I've scoured the internet for a fix but nobody seems to have noticed this problem. 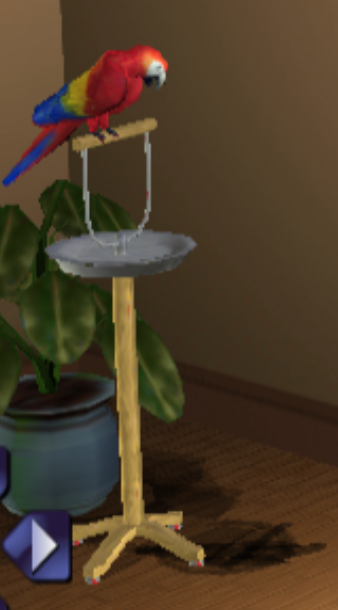 In the Sims Bustin' Out, all shadows seem to overlap and glitch a little, and nothing really seems to fix it. (05-28-2017, 09:36 PM)jesalvein Wrote: In order to help you further with your problem, please make sure the following are all provided. There have been various shadow improvements done in the development builds since 1.4.0, have a download of the latest one from here and give it a whirl on there. (05-28-2017, 09:59 PM)refraction Wrote: There have been various shadow improvements done in the development builds since 1.4.0, have a download of the latest one from here and give it a whirl on there. Thank you for your reply. I have downloaded the most recent version and have done as you've said but it seems that the problem persists, with both OpenGL and Direct3D 11. To make matters worse I am limited to the Direct3D plugin as OpenGL slows down emulation too much-the driver of my graphics card is inefficient. I've tried alpha hack, and it only appears to butcher the menus, nothing else. Just tried the game in software mode, and the shadows appear to look okay now. I'm not sure testing skipdraw from 1-100 is really time spent efficiently anyway, lol.